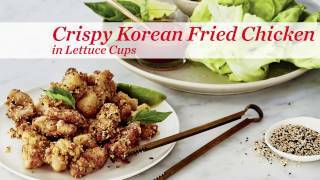 See how we made crispy Korean fried chicken using the new T-fal ActiFry. 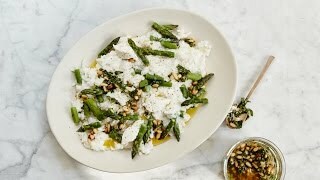 Because it’s made with skinless chicken thighs and only a spoon of oil, this is a much lighter take on a restaurant favourite. The fiery sauce recreates the flavour of gochujang — a fermented Korean chili paste — with readily available ingredients.